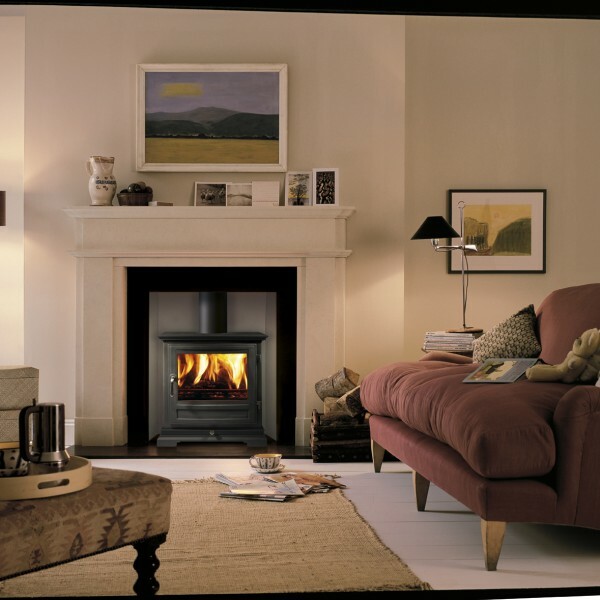 A grand viewing experience everyone can enjoy, the Shipton wood burning stove comes with a huge door that allows for great views of the burning fuel inside. 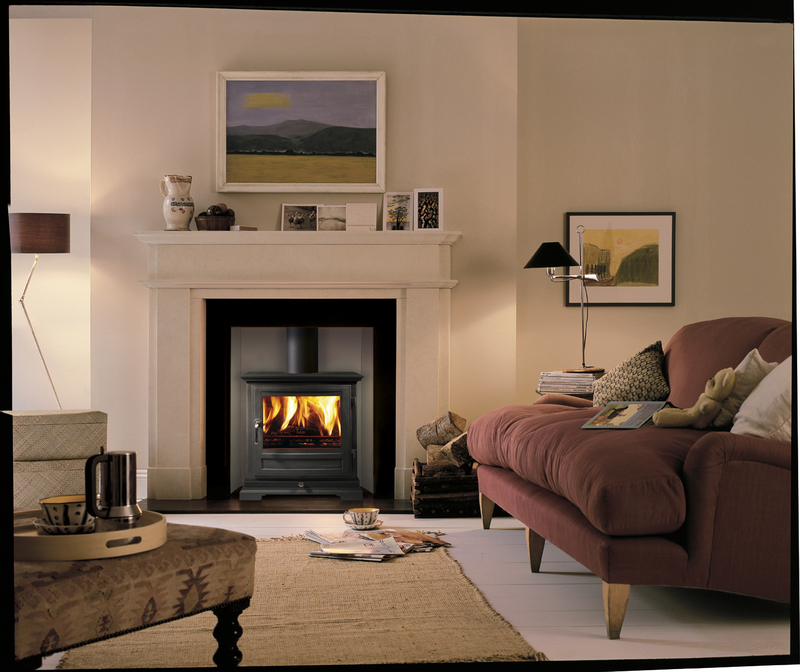 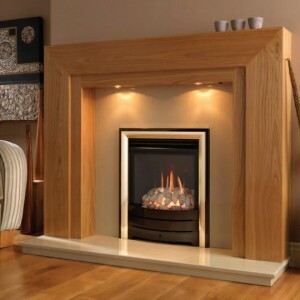 The Shipton is also rife with clever design touches that give it a restrained yet elegant look. 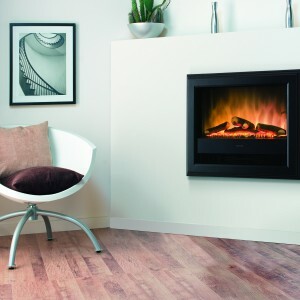 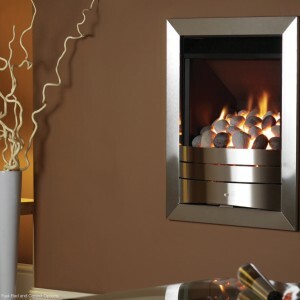 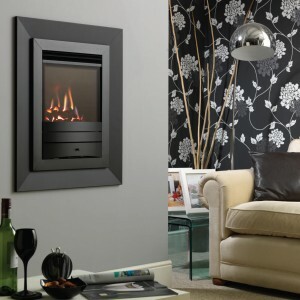 It is available as both an eight kilowatt, and a six kilowatt, multi-fuel stove.